It’s incredibly hard for me to say no to a good pinot, as it speaks so much of where and how it is grown. It is one of the hardest varieties to grow successfully, virtually impossible to produce in large quantities whilst retaining quality. This pack (flight) covers the globe, from ground zero Burgundy to the southern hemisphere upstarts of Gippsland & Central Otago. 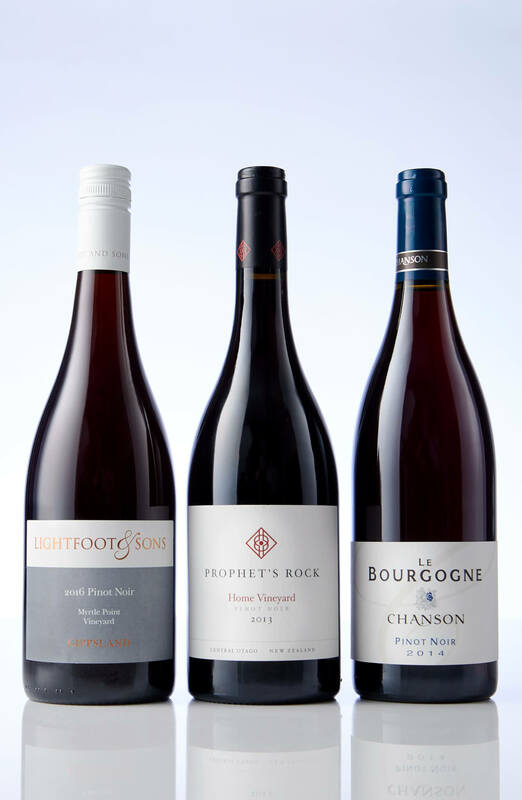 We’ve picked Central Otago, Victoria and, you guessed it -Burgundy, for our three Pinot regions.